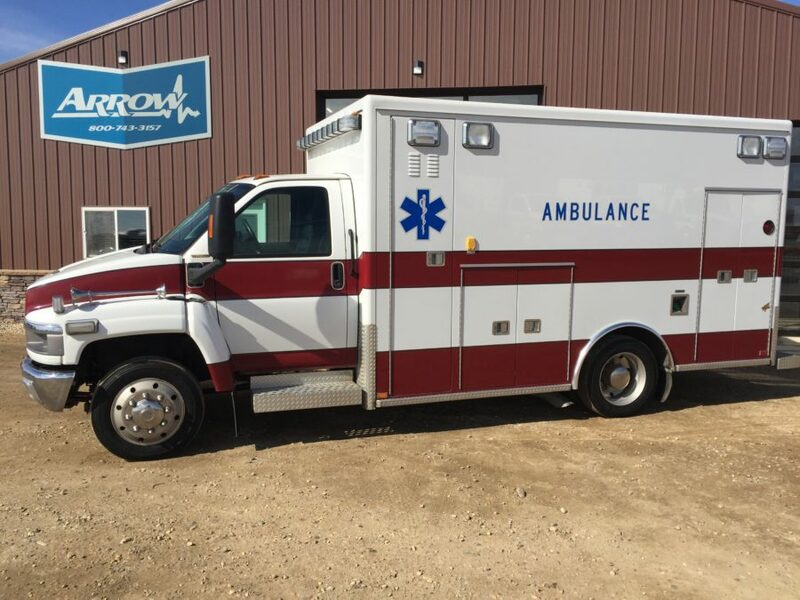 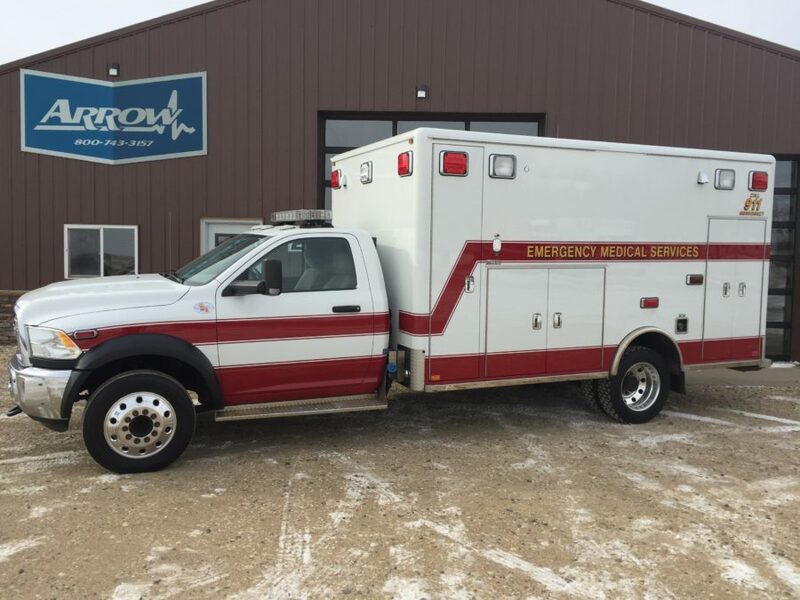 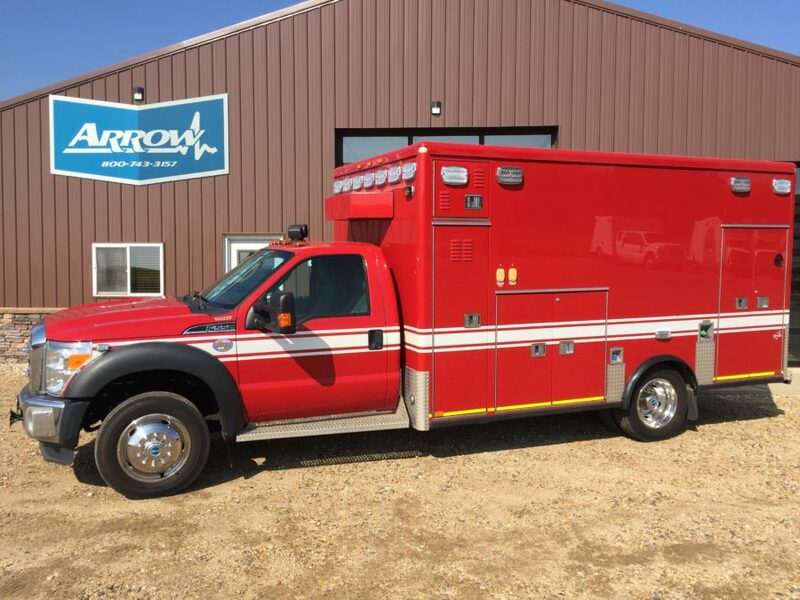 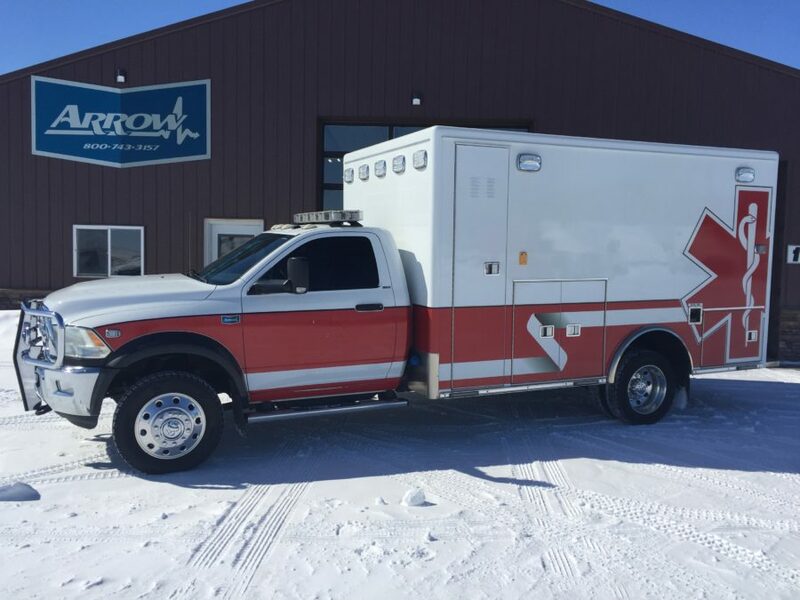 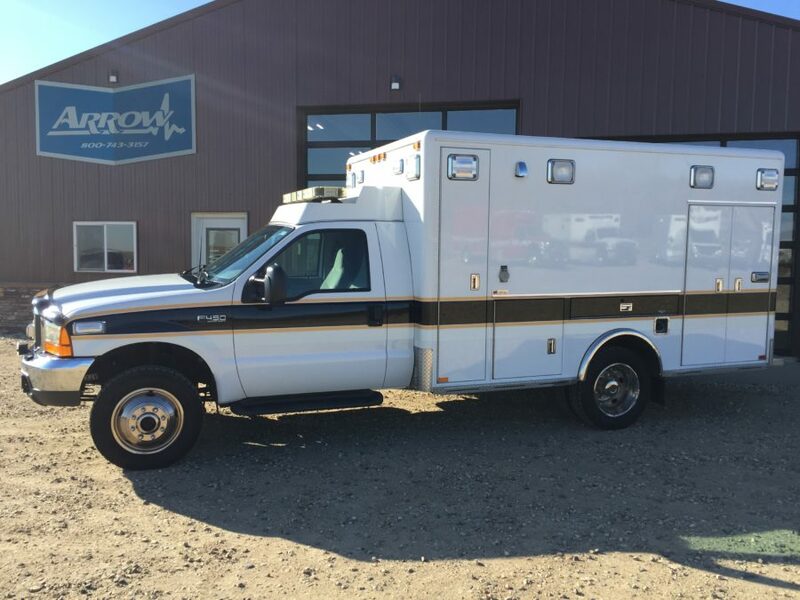 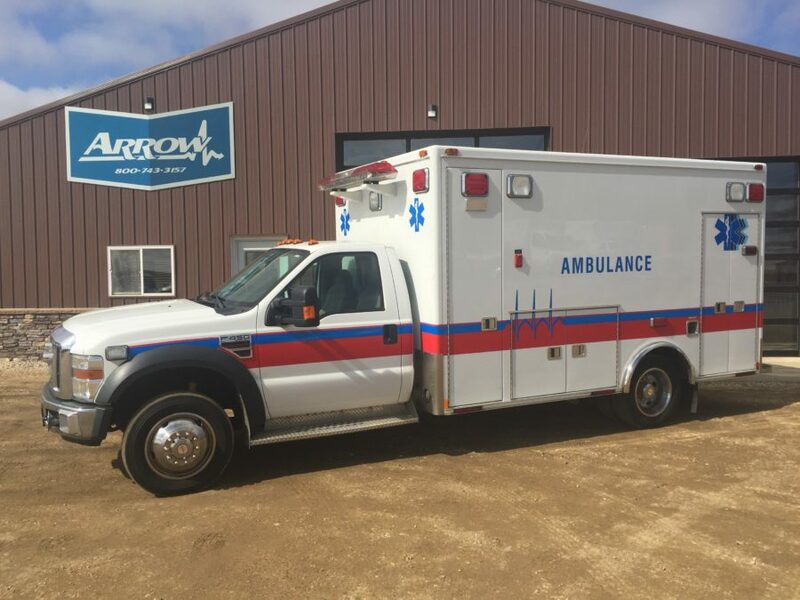 Browse our inventory of new and used ambulances and emergency vehicles. 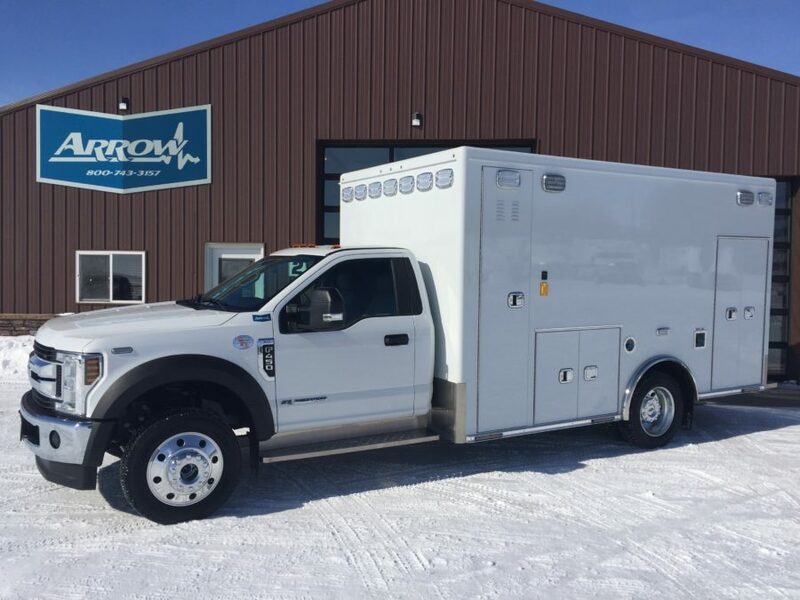 Find your perfect truck by choosing your specs from these available filters. 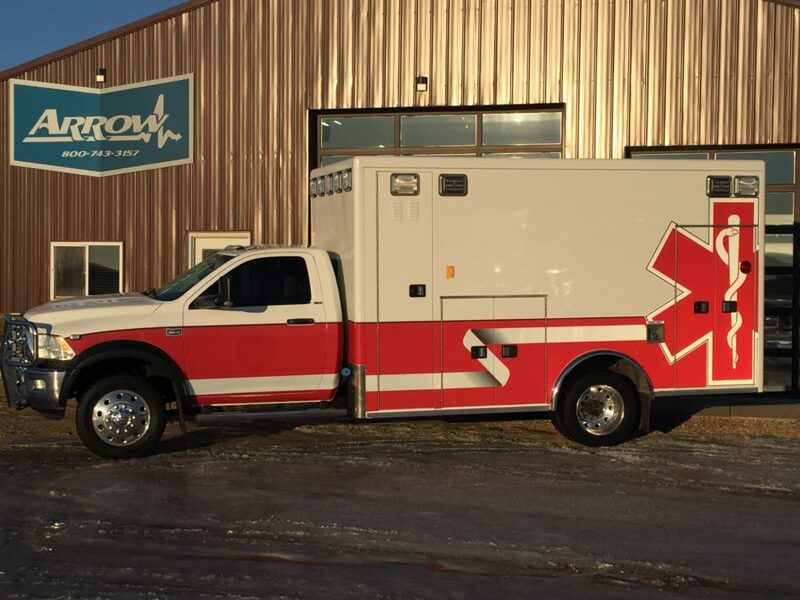 Click the "x" next to any spec to remove it as a filter.